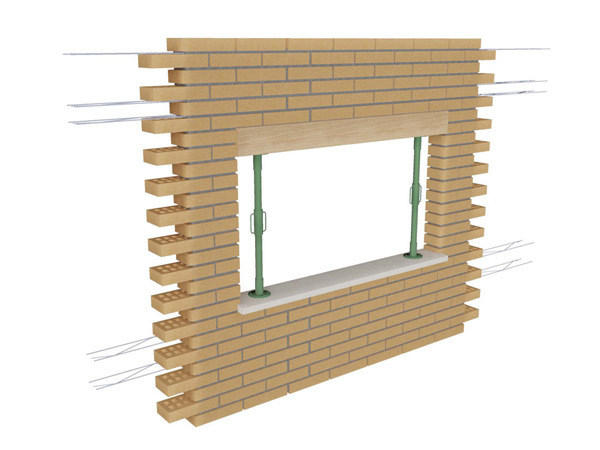 The use of FISUANC® GD is necessary for the correct implementation of the lintels. 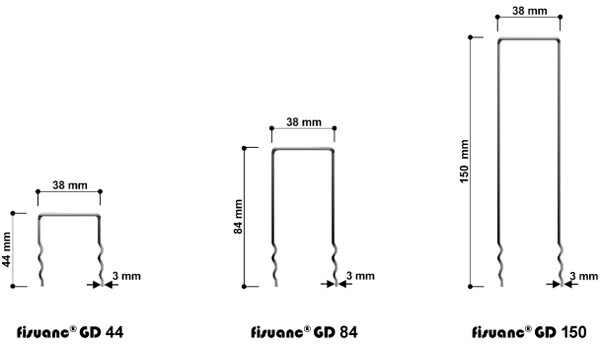 These elements must be used with FISUFOR® reinforcement as on their own they do not have a structural function. You should use a beam to secure the opening to ensure the stability of the building. Then place fisufor® reinforcement on the first row of bricks. It is absolutely imperative that it’s installed with at least 50cm of reinforcement exceeding both sides of the opening. In the vertical joints of the masonry you install fisuanc GD attached always to one of the transverse wires of fisufor® reinforcement. You can continue to build as normal above the created support. The amount of reinforcement will depend on the edge of the lintel and the length of the opening so you are encouraged to consult with our technical department for proper sizing of them. 1. The lintels run with the rigging of the structure. 2. The reinforcement will be installed using the information presented in the manual. 3. The first row of fisufor® will have fisuanc GD throught. 4. 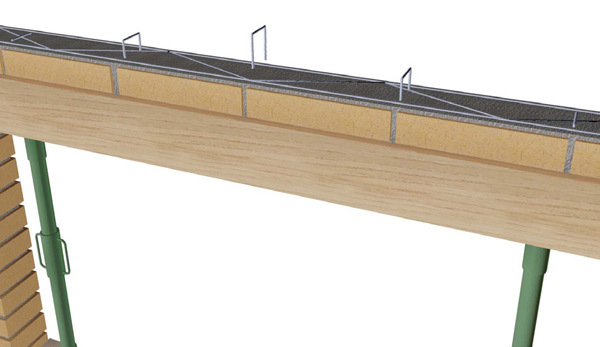 The installation of the reinforcement should exceed both sides of the opening by at least 50 cm. 5. The beam should be secured for a minimum of 14 days.